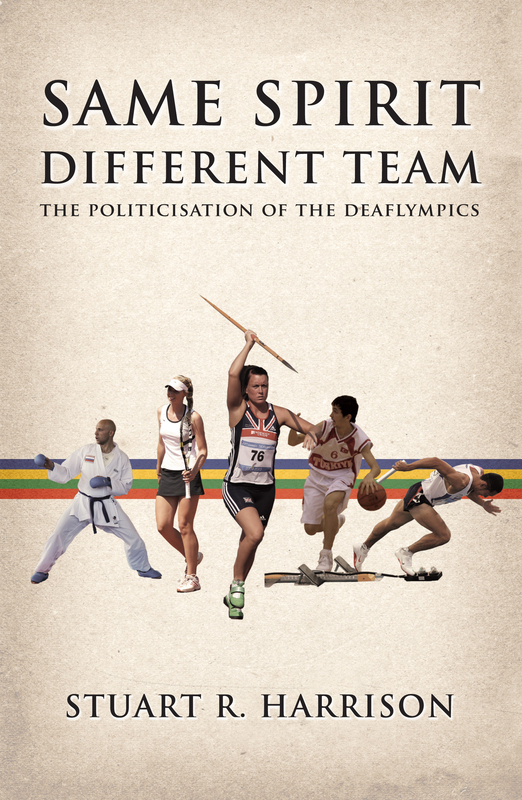 In 19 days time, the Deaflympics ICSD Congress will hold elections for its Presidency and other Executive positions. The voting for Crowley and Rukhledev in 2009 was extremely close, with a single vote victory in favour of Crowley. This will be 64 year-old Rukhledev’s third and final attempt to get elected. All three candidates will have an opportunity to address he ICSD Congress before voting to persuade ICSD members to vote for them. Crowley and Barish have launched their election websites, where you can find more information. I cannot find a website for Valery Rukhledev, so we will have to wait for Congress. Although Barish and Rukhledev are not giving much away, Crowley has launched a manifesto as his statement of intent for his second term as president. This can be found on his website. Extraordinarily, there are a total of 13 candidates for the Vice Presidency posts. 12 of these candidates have also put themselves forward as candidates for Member at Large, if they fail to be elected VP. There are a total of 22 candidates competing for roles as members at Large on the ICSD Executive. The ICSD legal commission have reminded candidates that there cannot be two people from the same nation on the Executive, therefore in the case of the USA, if one nominee is successfully elected, then the other nominee will become ineligible for election to another position that remains vacant. Several nominees also serve as officers of their affiliated regional confederations and therefore, should then be successfully elected into the ICSD Executive they will have to resign from their current positions.